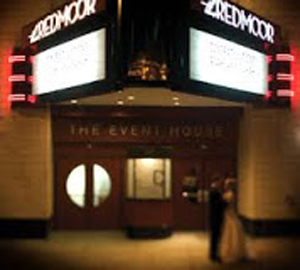 Join us for dinner and dancing and an evening of fun at the Redmoor in Mt. Lookout Square. INVITEES: All members of the Class of 1963 and all who participated in the Golf Outing. Shrimp Cocktail, Sliced Ham & Sausage, Fresh Fruit. Check out our Withrow High School Class of ’63 Facebook page. We hope to see you all at The Redmoor and Tom Simpson Memorial in 2018 for our 55th Reunion!!! Download Reunion Reservation Form by clicking HERE.